Hyundai is the second largest car manufacturer in sales and the company is offering lots of discount across models. 2018 MY of Santro gets 1st-year free insurance as dealer offer but the company is not offering any discounts on 2019 MY even though sales have come down in recent months. The Grand i10 comes with Rs. 40,000 as a cash discount, Rs. 20000 as exchange bonus and Rs. 5100 discount for Government Employees. The Sportz Dual Tone and Asta model get an additional Rs. 10,000 cash discount. Hyundai Xcent gets benefits up to Rs. 75,100 which includes Rs. 40,000 as a cash discount, Rs. 30,000 as exchange bonus and Rs. 5,100 discount for government employees. 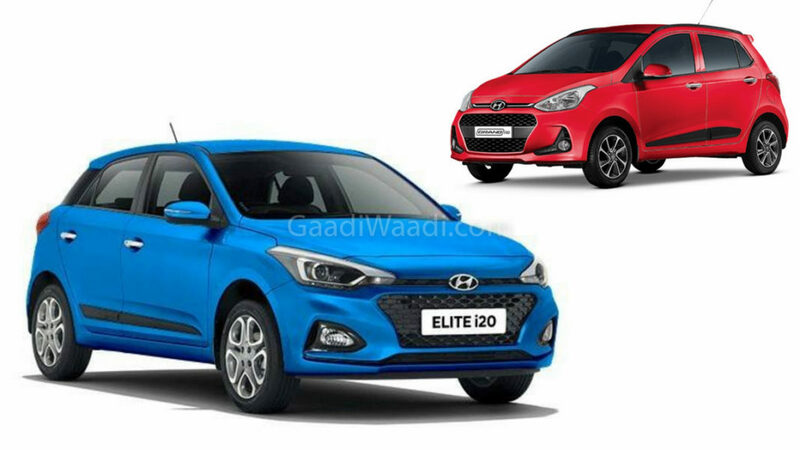 The only offers available on Elite i20 and i20 Active are Rs. 20,000 as exchange bonus. The Verna comes with a total discount of up to Rs. 40,000 which includes Rs. 20,000 as exchange bonus and Rs. 20,000 as a corporate discount for selected MNC employees. Hyundai is currently not offering any discounts with the Creta, which is leading the premium compact SUV segment. 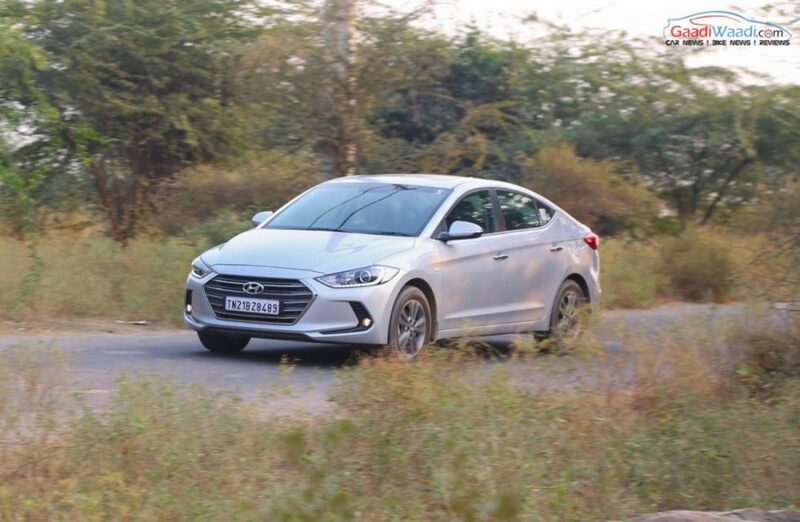 Tucson and Elantra both come with a discount of up to Rs. 75,000 which includes Rs. 50,000 as exchange bonus and Rs. 25,000 cash discount, which is only applicable if booked online on HMIL site using American Express Card and corporate discount. Most of the 2018 MY are already sold out and the offer depends on stock availability. Hyundai Grand i10 Rs 40K Cash Discount + 20K Exchange + Rs 5100 for Government Employee. All these offers are available across India and it is exclusive for this month. The next big launch from Hyundai is likely to be the compact SUV, which is currently under development and it is expected to make its global debut next month, followed by India launch. The new model is based on the Hyundai Grand i10 platform and the design might take inspirations from new Santa Fe. The compact SUV will be loaded with lots of premium features like touch screen infotainment system, climate control, sunroof, reverse camera with parking sensors, rain sensing wiper, automatic headlamps, airbags, ABS with EBD, ESP and more. The upcoming model will also debut the 1.0 L turbocharged petrol engine in India and other engine options include 1.2 L petrol and 1.4 L diesel engine with manual and DCT gearbox.